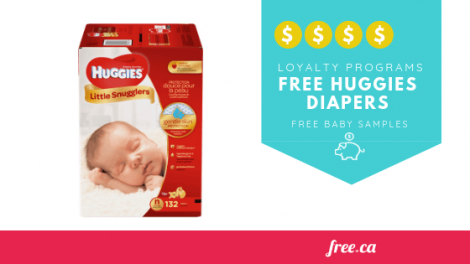 Did you know that you can easily get free Huggies diapers and wipes? This is one free sample loved by new and expectant parents across Canada. 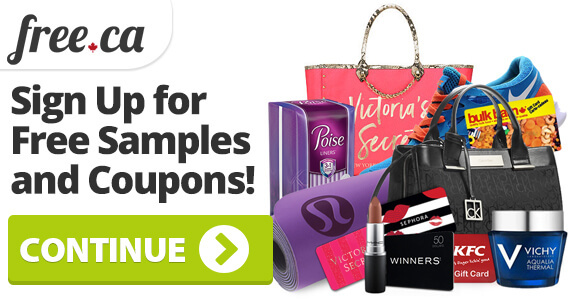 Keep reading to learn how you can easily get this sample and other great benefits. 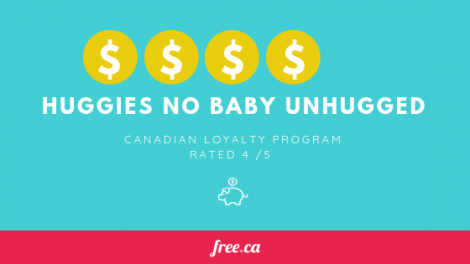 Plus, we've included more great free baby samples from some of Canada’s top brands. So if you're looking for free baby products, you're in the right place! Huggies offers free Huggies diapers and wipes when you join their No Baby Unhugged Program. This free sample is in demand, so don’t wait: sign up today! How Do We Rate This Program? No Baby Unhugged is Huggies’ pledge to leave no baby unhugged, especially in hospitals. Huggies. According to Huggies, skin-to-skin hugging can help babies sleep better, stabilize heart rates, reduce anxiety, and help babies thrive. That’s why they help support hospitals through the initiative. You can easily join the program here, by filling in the registration form. After you complete the registration form, you’ll need to submit a photo of you hugging your baby in your arms or in your belly. After completing all the steps, you’ll be eligible for your free Huggies samples. When you join No Baby Unhugged you will get free Huggies diapers and wipes. Please note, you will get newborn sized diapers/wipes. If your child is over 18 lbs, you’ll get free Huggies coupons instead. Plus, when you join the program Huggies will donate $5 to No Baby Unhugged! So you get free baby samples and you get to help charity. Huggies and Pampers are 2 of Canada’s most popular diaper brands. 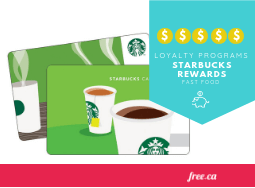 Both have loyalty programs, however, the rewards of each program differ greatly. Huggies offers free samples upon joining, and Pampers does not. However, Pampers allows rewards members to earn points they can redeem for great rewards like great personalized photo gifts, books, and more. The good news is you can join both programs for free! Learn more about Pampers Rewards and sign up here. We give No Baby Unhugged a ⅘ because the program gives you free samples upon signing up and also makes a charitable donation upon sign up. 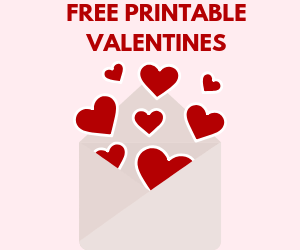 Plus, you also get Huggies coupons, exclusive offers, product information, free resources, and more to your inbox after joining. 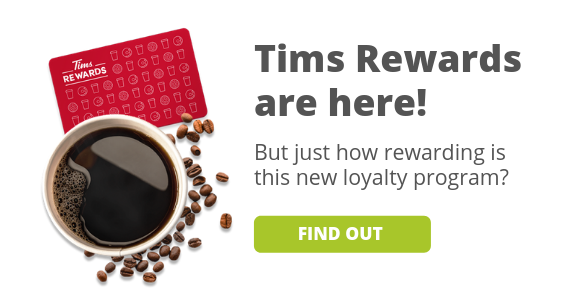 We don’t give it a perfect 5 due to the fact there is no points system, like Pampers Rewards, and the free samples are worth a lot less than other loyalty program offer their members. Huggies and Pampers are not alone, plenty of other brands offer free baby samples when you join their loyalty programs. We have other great resources new parents or parents-to-be can check out to help with welcoming a new baby. 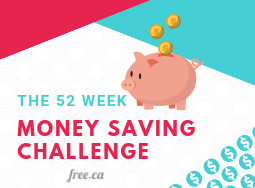 How Much Money Should I Have Saved For A New Baby?